In 2008 Croatia and Hvar got another UNESCO recognition. Large fertile agricultural plain near Stari Grad on Hvar was added to UNESCO World Heritage List. One of the largest agricultural areas on the Adriatic islands was set up by the ancient Greeks. They had come to Hvar island 2400 years ago and cultivated the field. Parceled parts of the land – choras – have remained till present day as a monument of highly developed Greek civilization. In the meantime Hvar island was settled by other nations as well, and various historical periods left their marks. Stari Grad plain is a rich treasury of historical artifacts, with more than 120 archaeological locations among which villae rusticae and above mentioned Greek choras stand out. 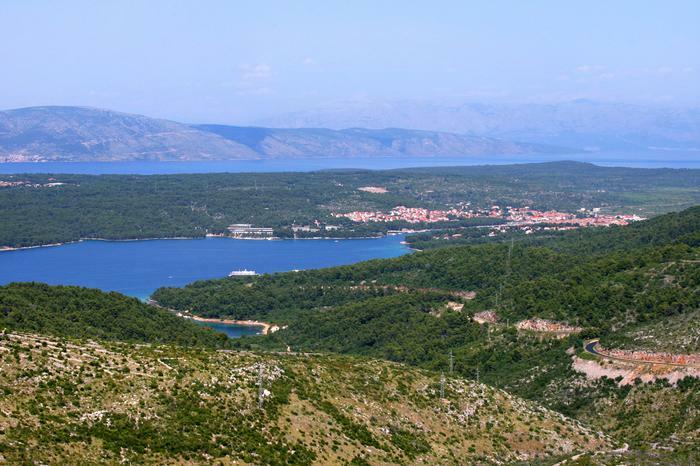 Among eight entries on UNESCO list for Croatia, Hvar island with its Stari Grad plain has played an important role.